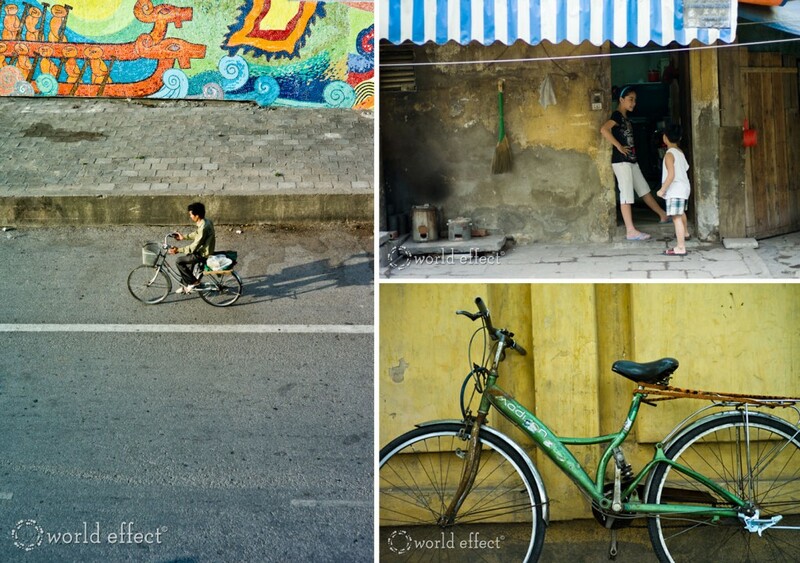 We’re back in Hanoi to meet with a Fair Trade group producing accessories for our upcoming launch of our products. This is our second time in Hanoi, which is always nice because we have the luxury of knowing the layout of the city. 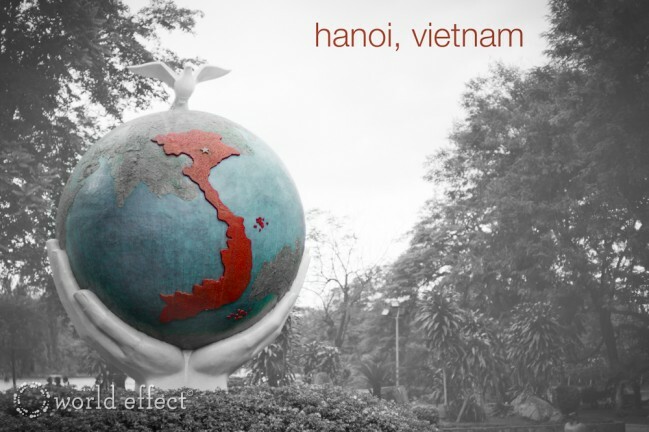 We’re also here for an entire week, giving us a bit more time to get to know Hanoi even better. Meggan has been crazy busy working with artisans, learning their skills, researching traditional handicrafts and then adapting them into new contemporary designs. Meggan is basically permanently attached to her sketch book for the time being. So, in effort to “get out of her hair” I’ve been tromping around the city with my trusty Leica, taking photos until the heat suggests I should probably take a seat on a plastic stool and have a cold beer at a sidewalk food hawker. This is officially my favorite thing to do; the part about walking around a place randomly with a camera, although nothing wrong with a cold beer either. I have quite a few images to share with you all so I will be breaking this up into several posts. 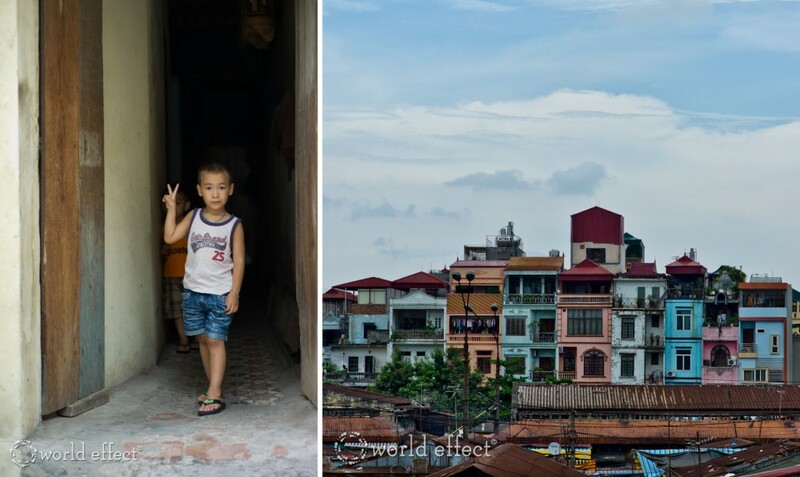 From a photography stand point, Hanoi’s old quarter is really fun to capture. I love the gritty alleyways, the crumbly painted walls and of course, all of those street-side eateries. 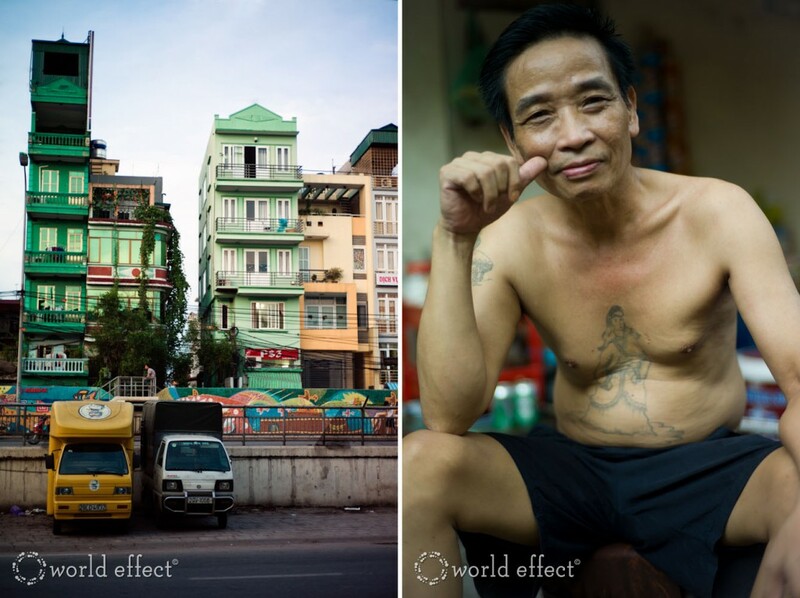 Also from a photography standpoint, Hanoi is also one of the most challenging places to capture people. I always ask if I can take people’s portraits, I quickly learned that when they say no, they REALLY say no. As in, not just “no thank you” or “no!” or “go away!” or even “! @#$ off”, they actually go into a tirade of words I can only guess the meaning as largely negative. If taking the verbal assault of Vietnamese words isn’t enough, they usually making swatting hand gestures. In one isolated event, a guy started through fruit seeds at me… body blows only, he was clearly not aiming for an eye, which is nice. It’s easy to loose all confidence when things like this happen, but you have to just let it roll off your back and move on. I still managed to meet a lot of very friendly people more than happy to pose for a picture. The guy with the tattoo on his chest was one of them. After I took his photo he invited me to have a beer with him. Then his wife pulled out a gigantic water pipe and loaded it with some kind of pipe tobacco. A younger guy demonstrated by taking a crazy long gurgling pull and then exhaled unusually dark smoke from his nose for several seconds. Looking dissatisfied, he dumped out the the pipe revealing it contained black sludge, cleaned it out with a haggard tail feather of a large bird, reloaded more tobacco, and offered me the pipe. Even with the water pipe maintenance, I respectfully declined making a “I’m enjoying my Bier Hanoi” gesture. There will be more to come on Hanoi. We have a few more days to sweat it out in 98 F temps with 98% humidity! Gorgeous shots, as usual! Looks like you’re having a great time and it’s good to hear Meggan is so inspired. Are there many more stops on your Asia itinerary? Thanks Megan! Yes, we have some more stops: Calcutta, Kathmandu, Jodhpur, Istanbul and the southern coast of Turkey. Wrote a long comment to this particular post that did not get posted. 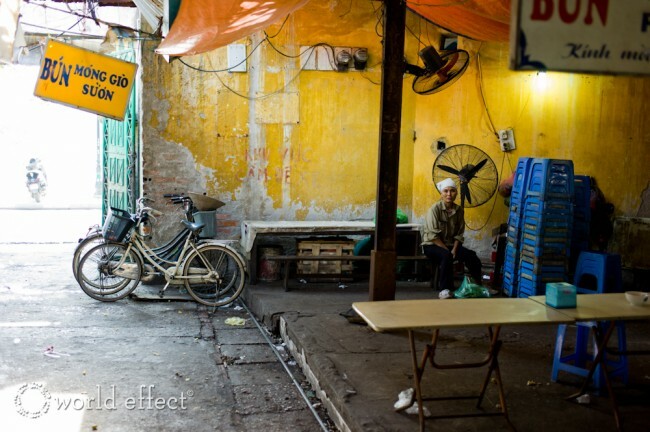 Boring short version: what type of Leica are you using in Hanoi and do you like it? P.S. Wish I was doing what you two are doing! Any tips on following in your footsteps?